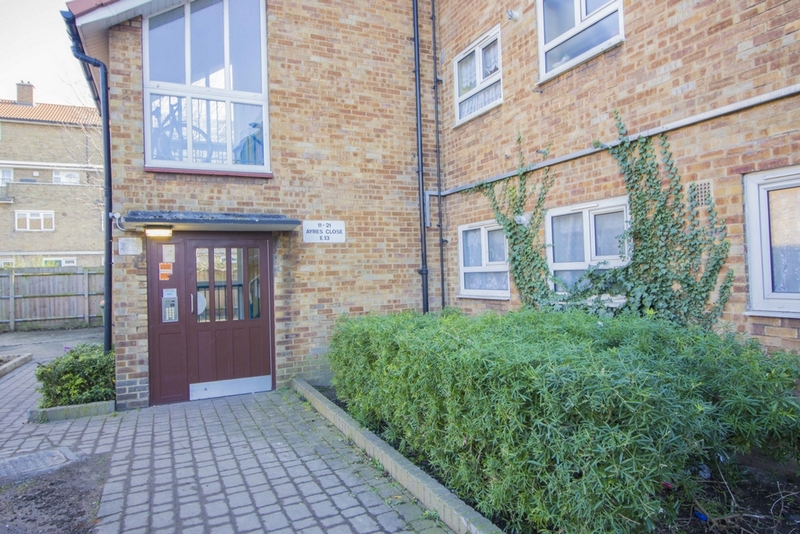 offering for sale this two bedroom second floor flat situated in the heart of Plaistow and with close proximity to Plaistow station. excellent links to Canary Wharf and Stratford offering buyers a wider range of facilities such as shopping, restaurants and transport links. The property is in need of some tender loving care to bring back to its former glory, the price has been adjusted to accommodate the works required. The flat itself is of a good size and comprises two bedrooms, lounge, kitchen and bathroom with plenty of storage space in the hallway. The property is currently rented out and buyers have the option of having it vacant or with the tenants. 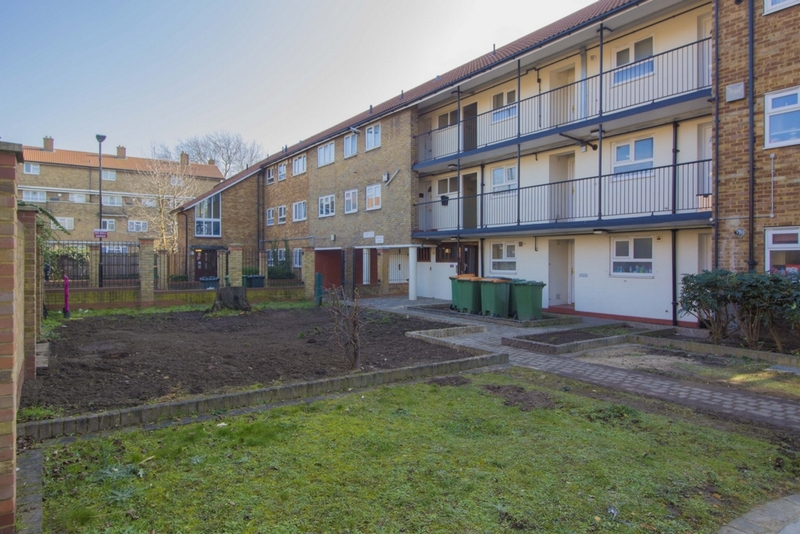 This will be a good opportunity and ideal for the buy to let investors or the first time buyers looking to stamp their own mark on this home and take full advantage of the rising demand and prices in the area. Please also be aware that upon purchasing a Sale by Tender property, you will incur a 2% fee to Steptons Estate Agents in addition to the agreed purchase price. Full details are contained in our Sale by Tender pack, which will be provided upon request from our office.